Are You Looking For A Fantastic Darth Vader Impression? Are you looking for a fantastic Darth Vader Impression? As a voiceover artist specialising in character voices and celebrity impressions, I’m often asked to voice adverts as Darth Vader! This is always fun as I get to go to the dark side and channel my inner James Earl Jones; the actor that voiced Darth Vader in the Star Wars movies. In order to deliver an authentic Darth Vader Impression, you have to lower your voice to get that deep, rich tone he has. You’ll notice that Lord Vader sounds like he is speaking into some sort of vessel! For this, I get a large bowl and place it by my microphone to talk into. This really adds an authentic flavour that is difficult capture without using something to voice into. Don’t forget his breathing! 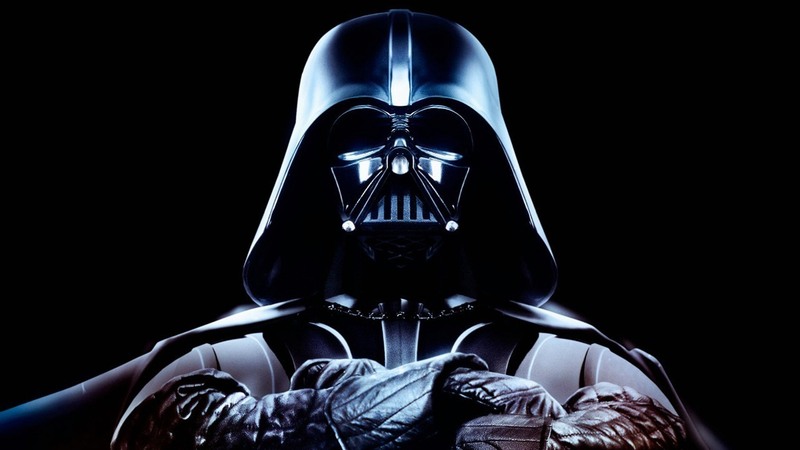 Darth Vader has a trademark way of breathing, as it is clearly audible and pronounced. It makes him who he is and adding that to he deep, rich speaking voice gives you his distinctive sound. Finally, I have some special processing that I add to my voice which ties the whole thing together and adds a subtle nuance to the whole thing, in order to sound truly authentic. Here’s an advert for Solo: A Star Wars Story that I voiced for Bay Radio in Malta as Darth Vader, using all the techniques as described above to capture his sound. If you have a project that needs an impression of Star Wars legend Darth Vader, please do drop me a line, let me know what you need and I’ll be happy to help you.